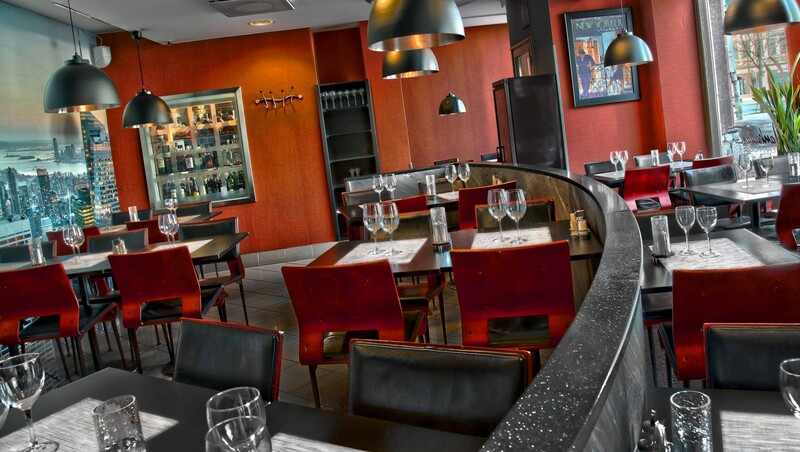 Manhattan Steak House on Esplanadi is located right in the heart of the Helsinki city centre, next to the the park Esplanadinpuisto. The bright and airy restaurant room seats 74 customers. Lunch is served from Monday to Friday until 4pm, after which customers are served at the table. On Saturdays, lunch is served until 3pm. Welcome to our restaurant, have fun and enjoy your meal!